I have been a teacher for 10 years and have taught students in Kindergarten through twelfth Grade. I have worked with students with various abilities. I have worked at Four Oak Elementary School for five years. My favorite part about teaching is making connections with my students and growing life long relationships. We have had a amazing year. 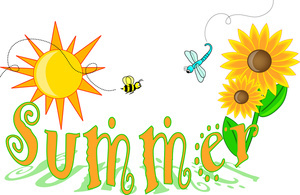 We hope you have a great summer.